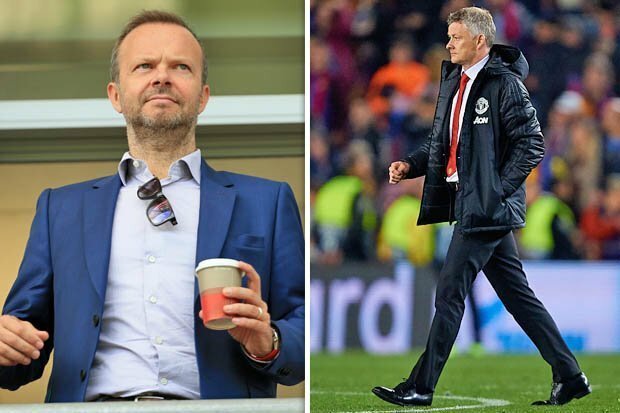 Solskjaer has been handed assurances from executive vice chairman Ed Woodward that United will lavish whatever it takes on rebuilding a side capable of winning the biggest trophies again. 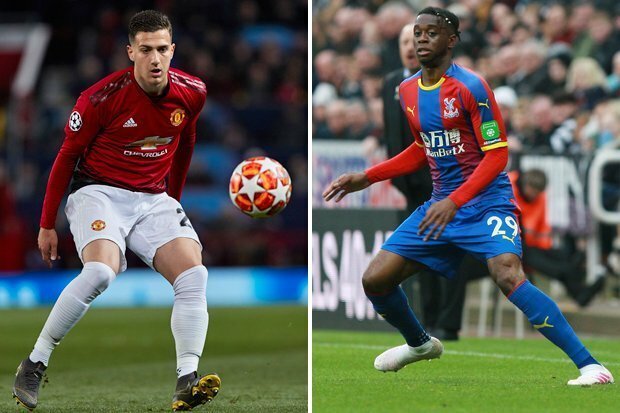 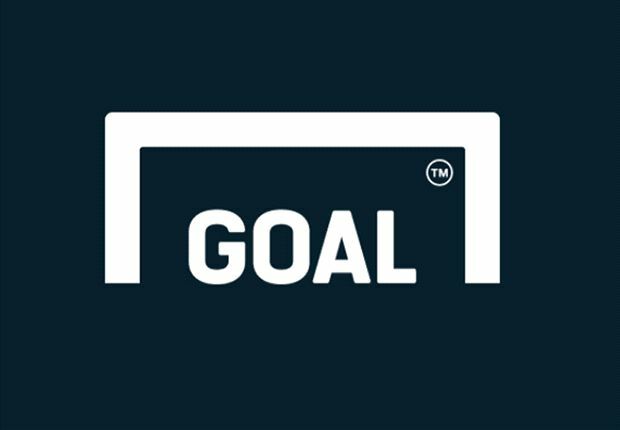 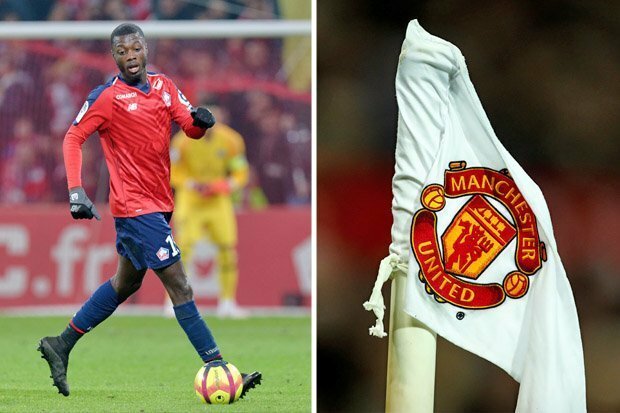 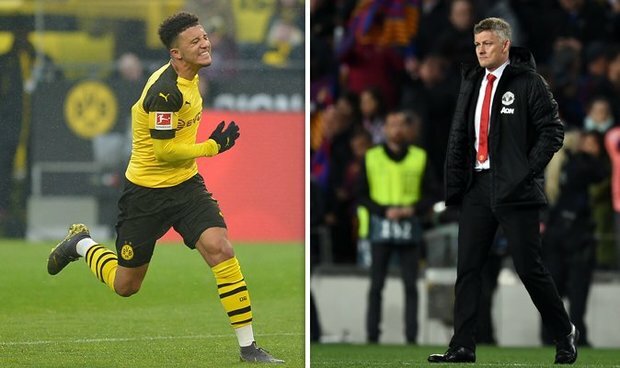 The best signing Manchester United could make this summer is not Jadon Sancho or Christian Eriksen or Aaron Wan-Bissaka, even if surgery is essential in so many areas, but Edwin van der Sar, their former goalkeeper and Ajax's current chief executive. 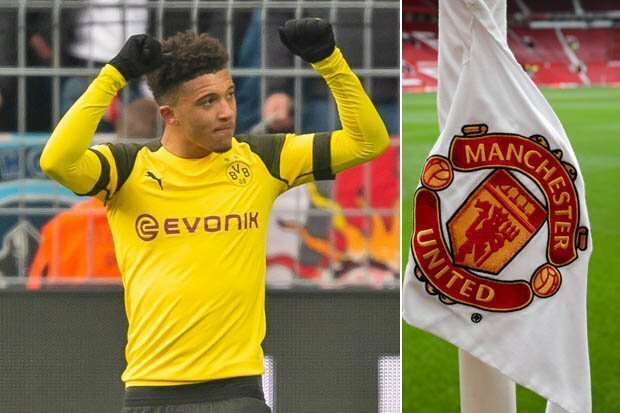 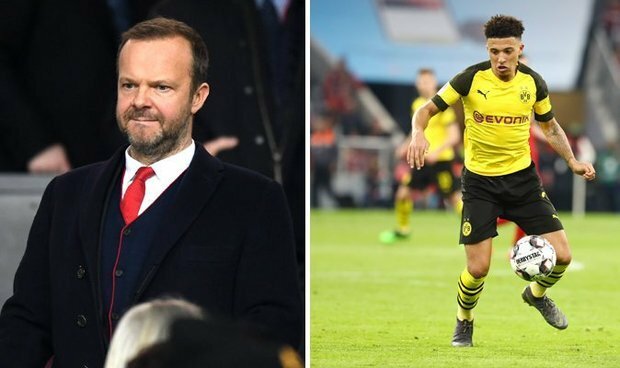 April 16, 2019, 11:10 p.m.
April 16, 2019, 4:59 a.m.
MANCHESTER UNITED have been warned against going after Borussia Dortmund forward Jadon Sancho this summer.